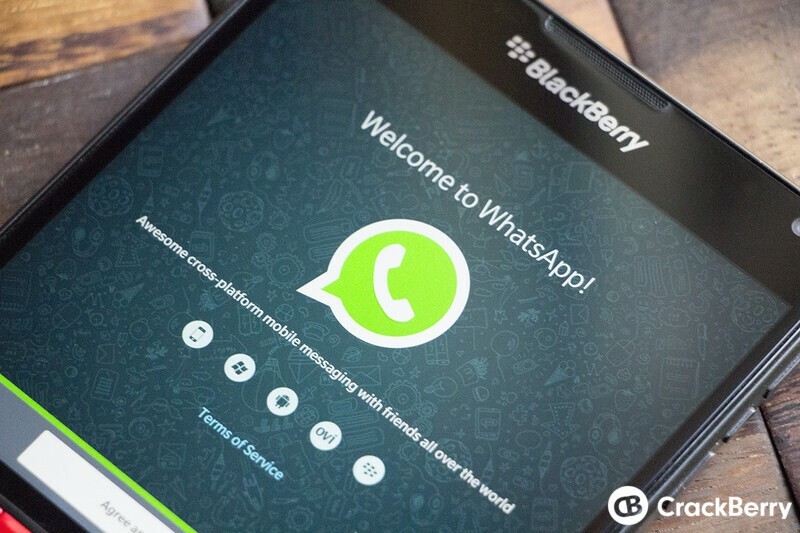 The WhatsApp messaging service has announced it will end support for all versions of the BlackBerry OS, including BlackBerry 10, by the end of 2016. WhatsApp, the popular cross-platform messaging service, has decided to cut support for a number of those platforms. That includes all versions of BlackBerry OS, including BlackBerry 10, by the end of 2016.